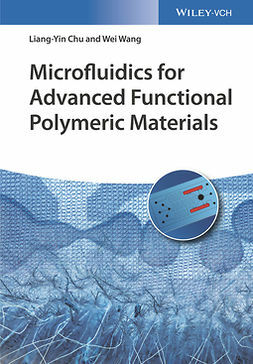 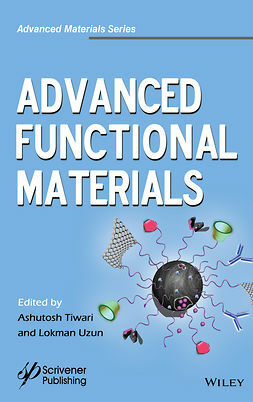 This book covers the design, synthesis, properties, and applications of functional photoactive soft materials, including aspects of polymers, block copolymers, elastomers, biomaterials, liquid crystals, chemical and physical gels, colloids, and host-guest systems. 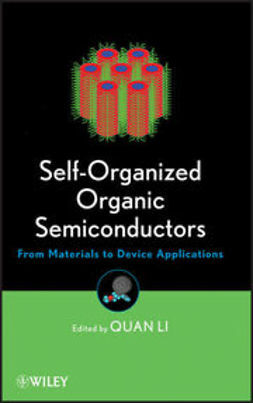 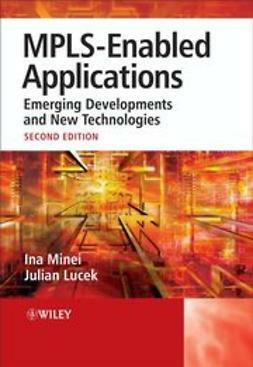 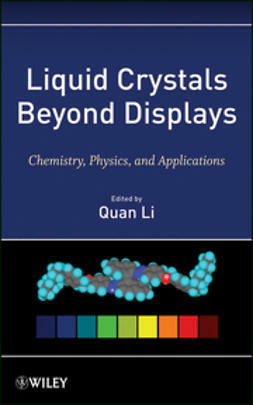 It combines, in a unified manner, authoritative accounts describing various structural and functional aspects of photoactive soft materials. 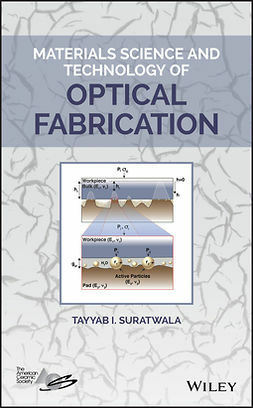 Photoactive Functional Soft Materials: Preparation, Properties, and Applications focuses on the design and fabrication of photoactive functional soft materials for materials science, nanophotonics, nanotechnology, and biomedical applications. 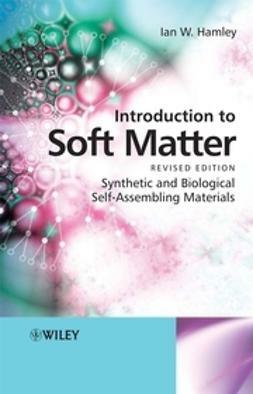 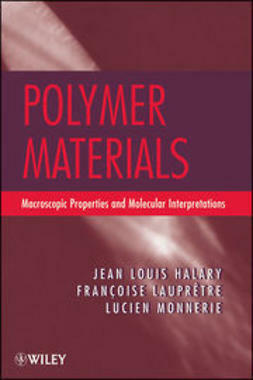 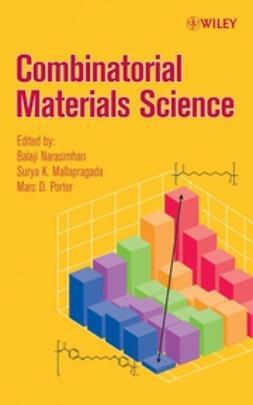 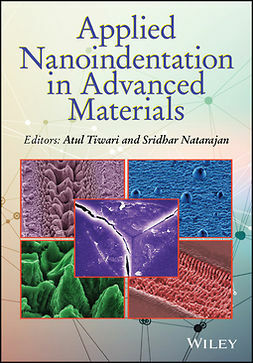 It is an excellent book for materials scientists, photochemists, polymer chemists, and supramolecular chemists.